I had a blast meeting Bodhi and spending some time with him, Corinne and Col in their home. It took a little coercing, but we were able to squeeze a couple smiles out of the little guy despite his new teeth keeping him occupied. With all the rain, 2018 was a tough year to find the perfect combination day of nice weather and bright fall foliage. Marc, Becky and I drove around Warrior’s Mark and found a few pockets of color and light and snapped the autumnal engagement photos they were looking for. Both of them were good sports and complied with my backseat driving location scouting… err… calling out to go in reverse a dozen times. After exchanging oddball and crafty interests, Anna and I became fast friends. Both members of the short girls with tall husbands clubs. Both lovers of cheese. 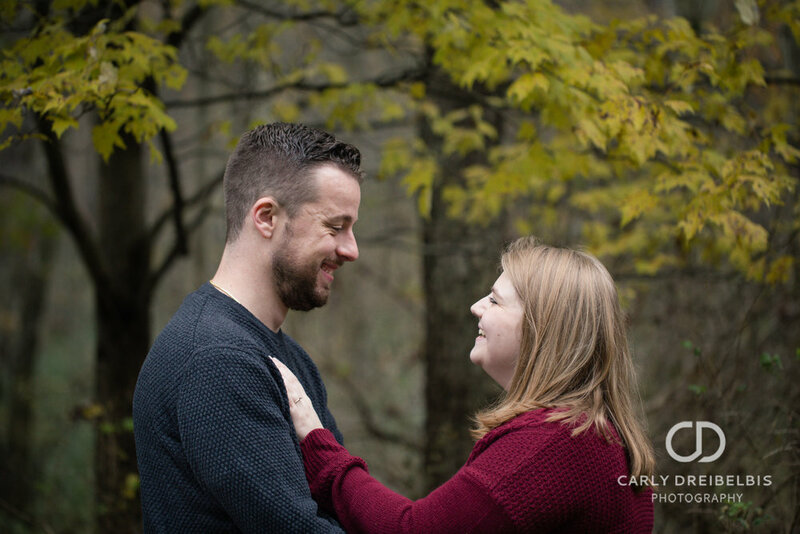 Separated by far too many states for far too long, it was an honor when she asked me photograph her secluded woodland wedding. After a busy fall I am finally getting a chance to share some of my favorite summer photos. Shirley and I worked together a few years ago and it was great catching up with her and Chris, and capturing these sweet memories of them with their incredible kiddos! 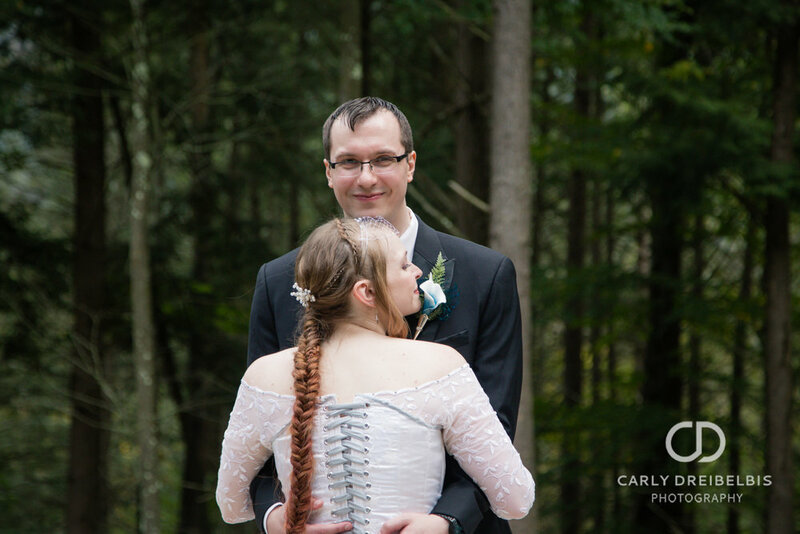 Last month I had the chance to photograph a beautiful anniversary party at Bob & Judy's meadow. It was amazing to see the friends and family that came together to celebrate their 50 year journey together. 100 // 365 Oh, hi. 101 // 365 Porch pillows! 85 // 365 Elliott's growing up! 81 // 365 New monstera plant! 73 // 365 Rare work snow day!